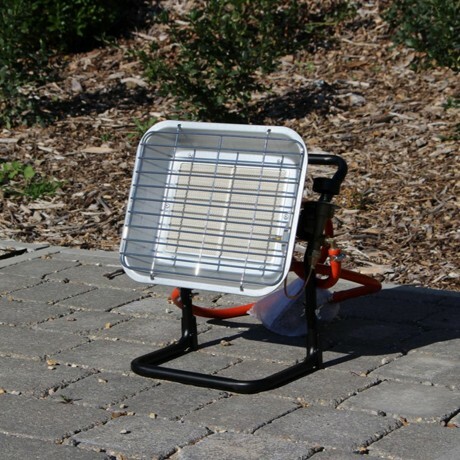 This Continental 4.5kw portable patio heater is a great way to keep any area warm during the winter. 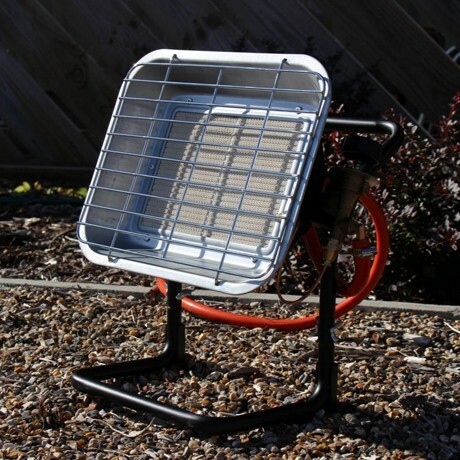 It is suitable for both domestic or industrial purposes. 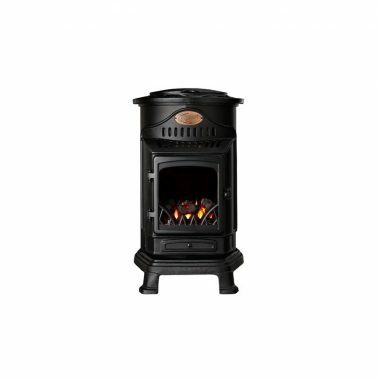 This heater comes supplied with a 37mbar Propane Regulator. An 8mm hose is also included. 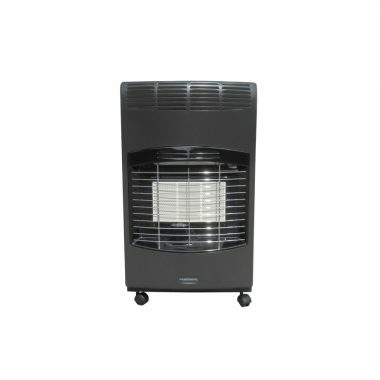 This heater is suitable for use with Propane bottles. 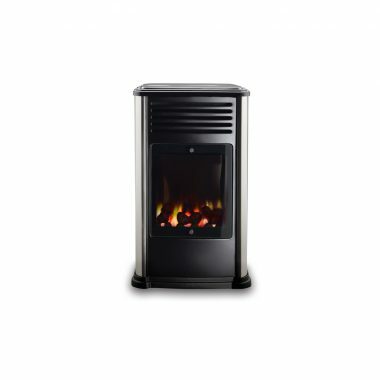 Built from stainless steel the build quality is excellent. 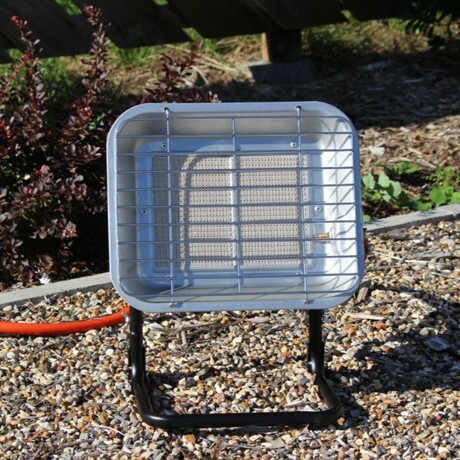 Features include a built in flame failure device ensured safe operating which automatically cuts off the gas supply should the heater be accidentally knocked over.